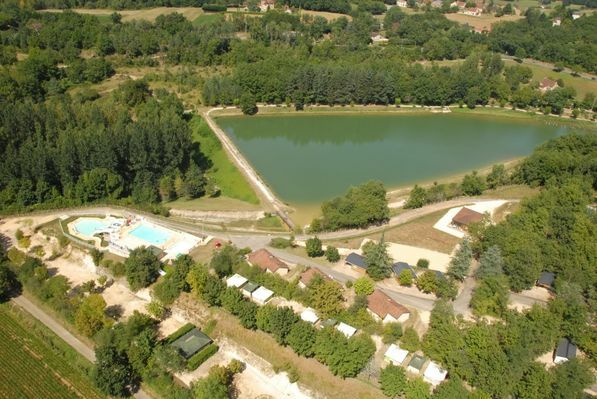 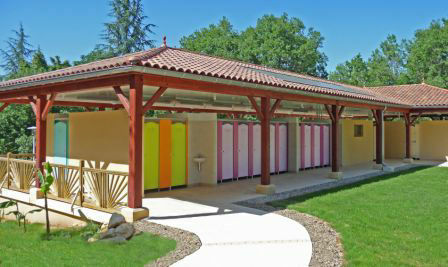 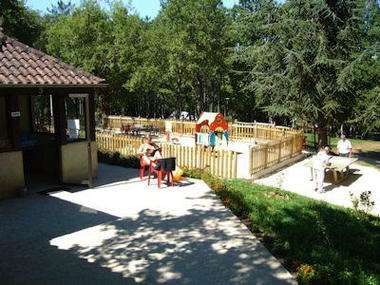 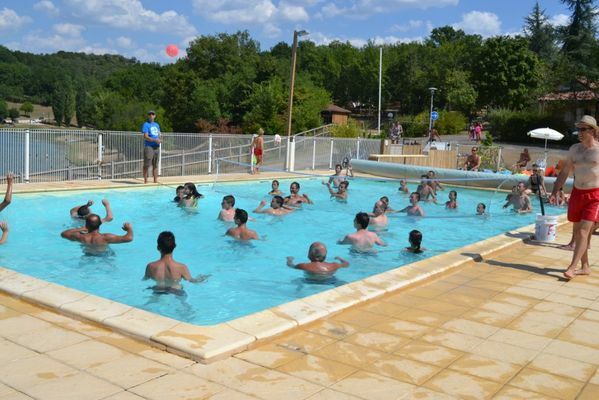 Come and try the simple pleasures of a restful family holiday just 1.5km from Gourdon and within easy reach of major attractions such as Rocamadour, Cahors, Sarlat, Domme, Beynac and les Eyzies. 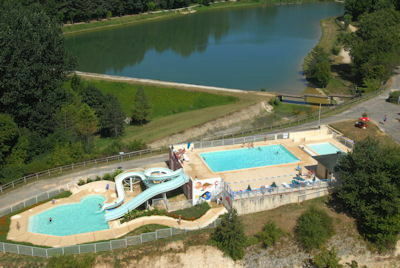 The camp site has water slides, direct access to the artificial lake and to cycle tracks and footpaths. 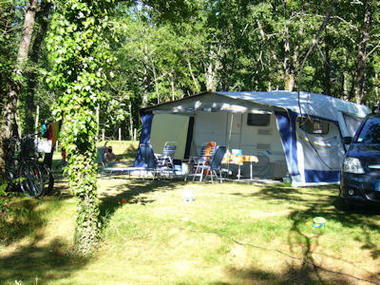 This well-shaded site is in a peaceful, quiet spot.